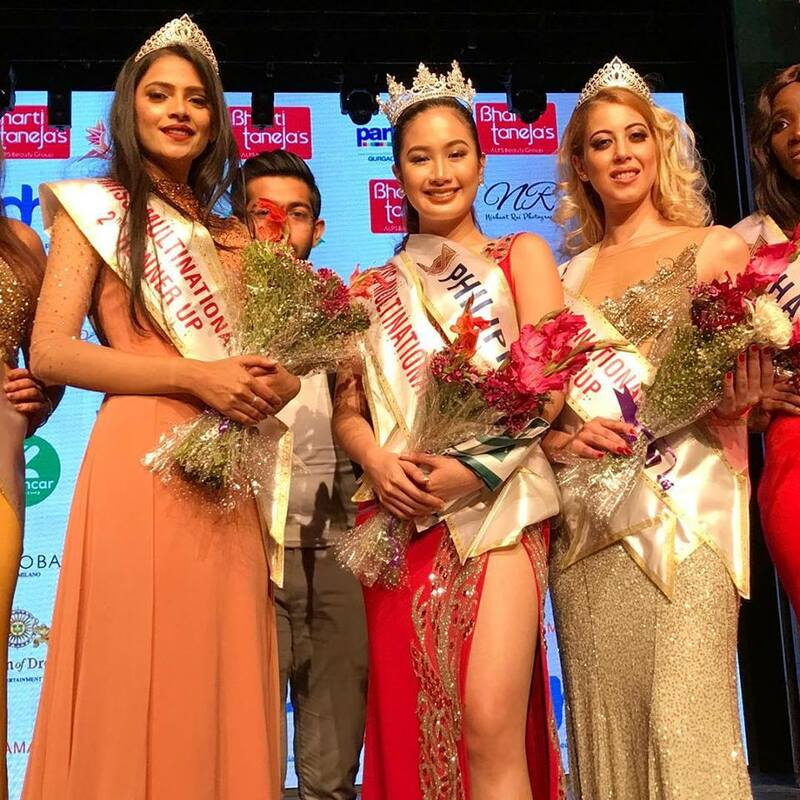 Philippine bet Sophia Sordan Senoron was crowned the very first Miss Multinational winner held in New Delhi, India on Monday, February 26, 2018. 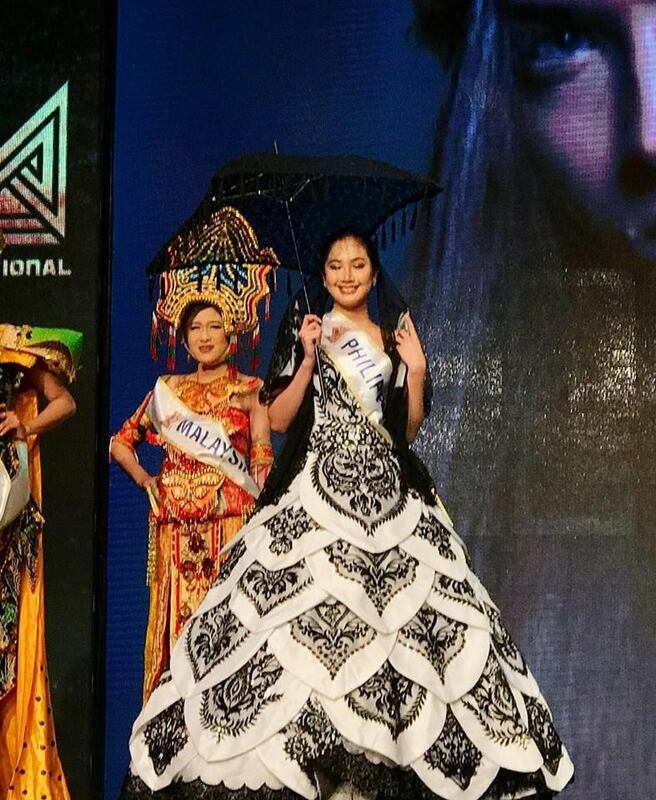 Sophia bested 12 other beauties from all over the globe. 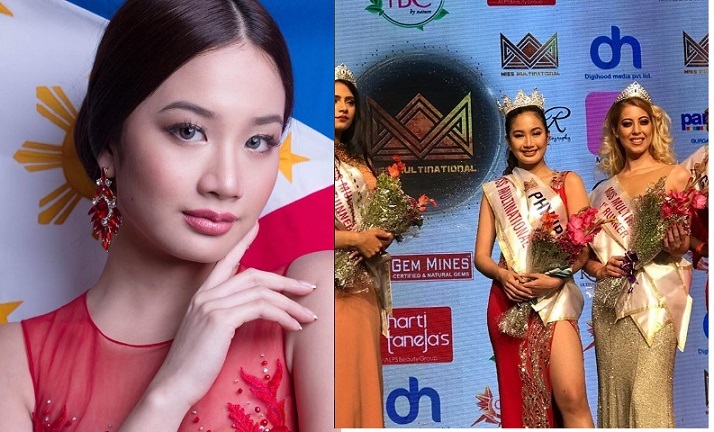 The 18-year-old varsity debater at San Beda University also won Miss Environment and Best Speech. 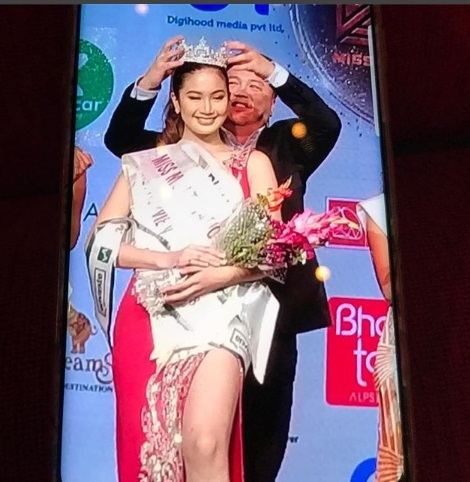 Miss Multinational Pageant is owned by Glamanand Entertainment Pvt Ltd, Nikhil Anand, being the chairman of the company.